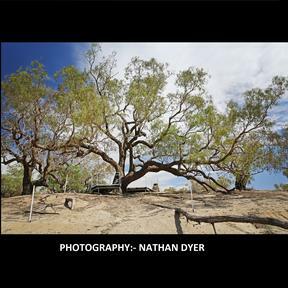 The tree an outstanding example of its species and is remnant native vegetation. It makes a significant contribution to the landscape. 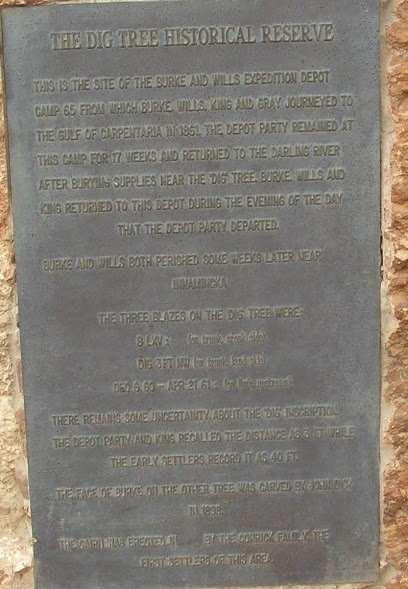 The tree is an important landmark which marks the place where Camp LXV was set up by Burke and Wills’ party. It has contemporary association with the community and has become an important tourist attraction in the area, with over 35,000 tourists visiting the site each year. 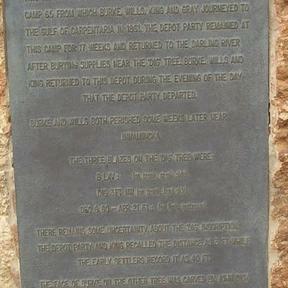 It is associated with Burke and Wills and their first successful south-north crossing of Australia opening up the country to pastoralism. It is a wonderful looking tree. 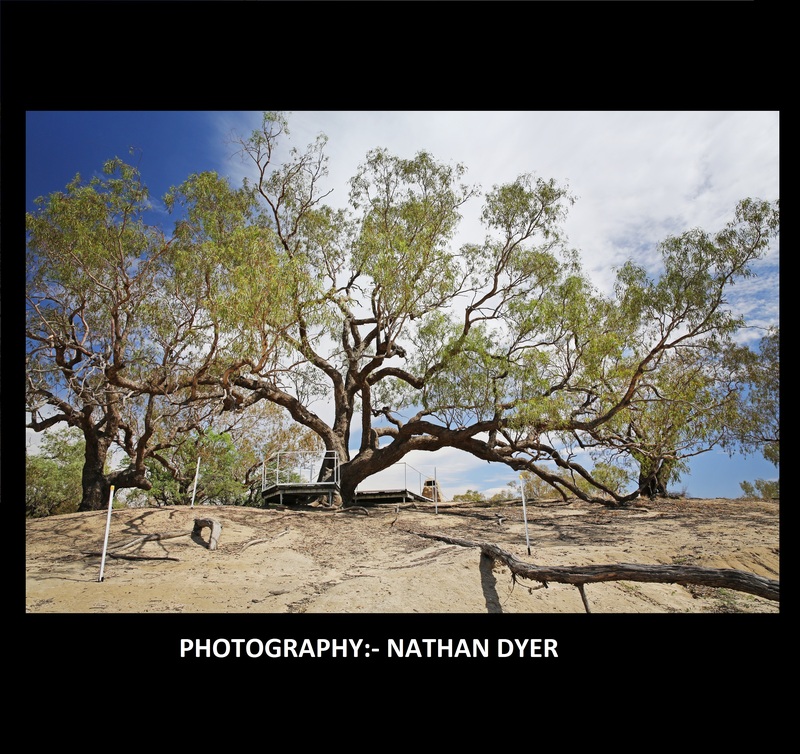 The tree is located on the northern Bank of Cooper Creek, at Bulla Bulla Crossing, six kilometres from the Nappa Merrie homestead.